Moving Masters understands the importance of planning an education institution move. We execute each step of the process in both an effective and timely manner. Whether it is a school, university, or technical training center relocation, a good amount of planning, strategizing, and packing comes into play. No matter what kind of move, Moving Masters’ team of experts wraps, packages, and secures materials in specialized plastic crates, ensuring that assets are protected during transport. With summer, comes college students returning home for their break. This also brings the hassle of moving in and out of their dorm or apartment. Moving Masters offer a convenient summer storage program, which grants students at local universities, such as George Washington University, Georgetown University, Catholic University, and American University the opportunity to affordably move and store their belongings in our secure and climate controlled warehouse. With its controlled climate to protect items against any damage, this warehouse also contains advanced security systems and smoke detectors, furthering ensuring that belongings and safe and sound. 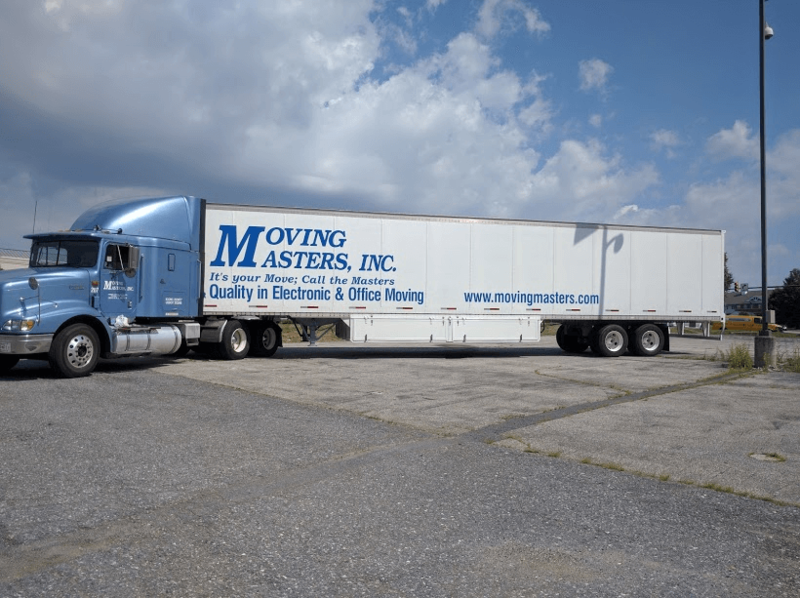 Moving Masters keep busy year-round with a variety of unique moves and storage services. While we may face different challenges during the colder months, the summer doesn’t slow down a bit, as we’re constantly fulfilling requests and partaking in products big and small. 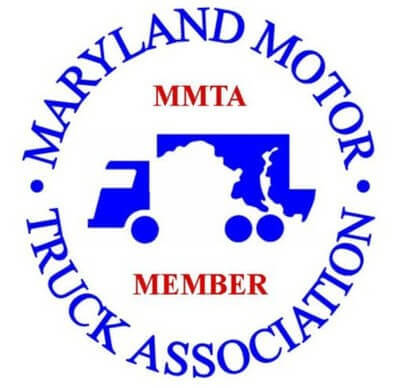 We are proud to present not only a team of moving professionals, but also individuals who are dedicated to providing the best moving experience, which is why we support a growing list of returning customers who rely on our speedy solutions. Need help with a move or storage? No matter what season, don’t hesitate to contact us for a free estimate!